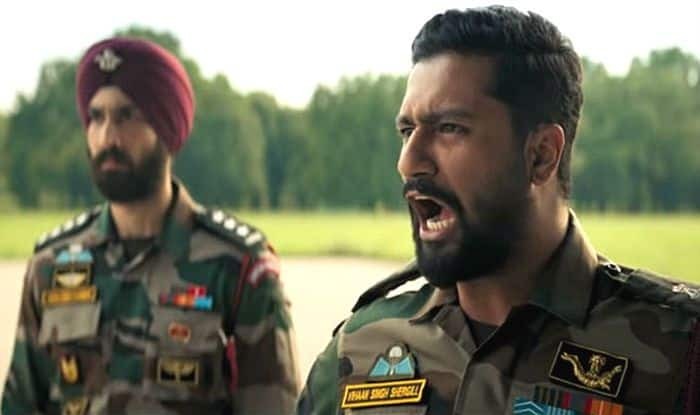 Actors Vicky Kaushal and Yami Gautam starrer Uri: The surgical Strike is still going strong at the Box Office. After its 15 days run at the Box Office, the film has raked in a total of Rs 138.19 crore, with its second week’s Friday bringing in Rs 4.40 crore. Now, with the Republic Day holiday, Uri is expected to bring in more moolah, taking its total to go past Rs 150 cr by Sunday, January 27.